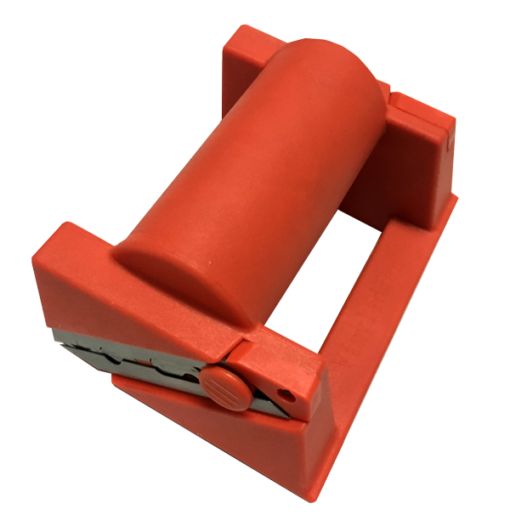 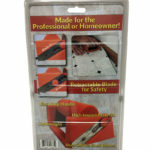 The Vinyl Edger is made of rigid plastic with easy to grip ergonomic handles. 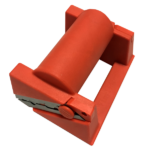 A compact design allows the Vinyl Edger to fit under toe-kicks and into tight spaces. 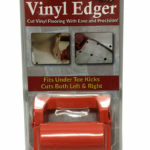 The Vinyl Edger’s low cost, durability and the use of off-the-shelf hook blades makes it ideal for anyone, from the home owner to the professional vinyl installer. 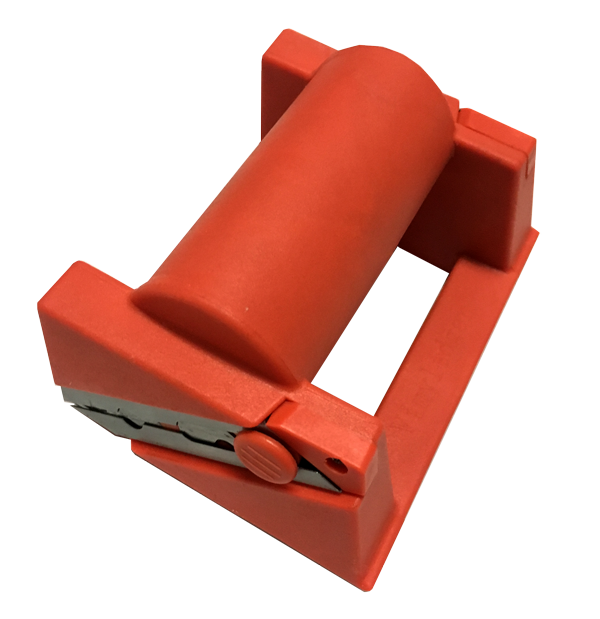 At this time we only offer the large (more popular) sized vinyl edger. 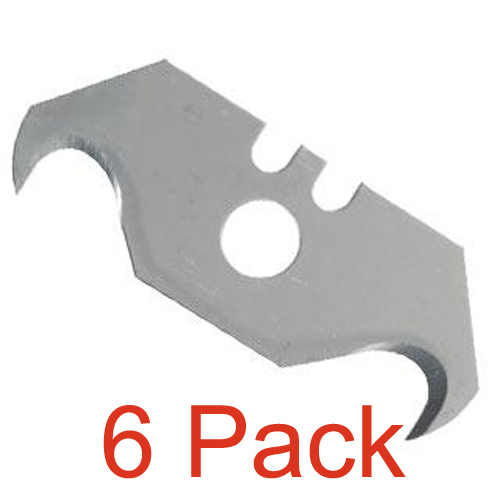 Free Shipping within the United States. 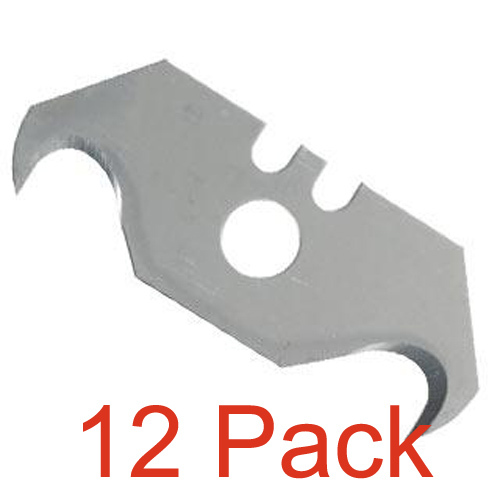 $20 shipping for international sales.